We live in a fast-paced world filled with constant stimulation and screen addiction. Stress, anxiety, and depression are at an all-time high, often resulting in severe exhaustion and insomnia. Lack of sleep keeps us fatigued, frustrated, and unmotivated to complete even the simplest tasks at times. A good night’s sleep plays a crucial role in our physical and mental health. Sleep keeps our immune system healthy, our minds relaxed and fresh, and our energy at peak levels. While some of us may be married to our jobs, have kids, or suffer from ailments that keep us from getting the sleep we need, there is an all-natural and simple way to reclaim the sleep essential to living our best lives. Essential oils have been used for over 6000 years for all sorts of ailments, whether it be chronic pain, headaches, or stress and anxiety. These plant-based extracts have a plethora of benefits for our mind and body. Getting a restful night of sleep never smelled so good. These oils are highly concentrated fragrances from herbs, flowers, fruits, and other plants and were originally used for their aroma in perfumes and candles and baths. Today we realize that their medicinal benefits extend much further than pleasant fragrances. Essential oils can be used in several ways. They can be inhaled through steam, topically in a hot bath, shower, or massage; you can even place a few drops directly on the skin at your temples or writs, or other problem areas. While you should never drink essential oils, you can use the original plant and make a tea. An example of this would be chamomile, a favorite among tea drinkers and essential oil users. Chamomile is most commonly recommended for use before bedtime to promote relaxation. The reason chamomile is considered a useful sleep aid is not because it makes you sleepy, but because it helps lowers your blood pressure and relieves stress and anxiety, making it easier to fall asleep peacefully. Chamomile is just one of many essences that work this way and have proven to be an excellent sleep aid. 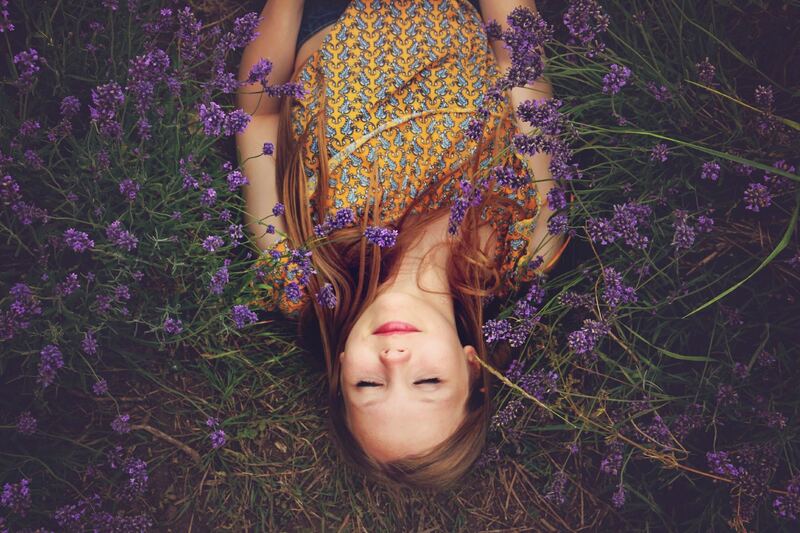 One of the most common oils for relaxation is lavender. Lavender has similar effects to some anti-anxiety medication, in that it helps to promote feelings of calm in stressful situations. Lavender is also well known to soothe the mind and calm the nerves. 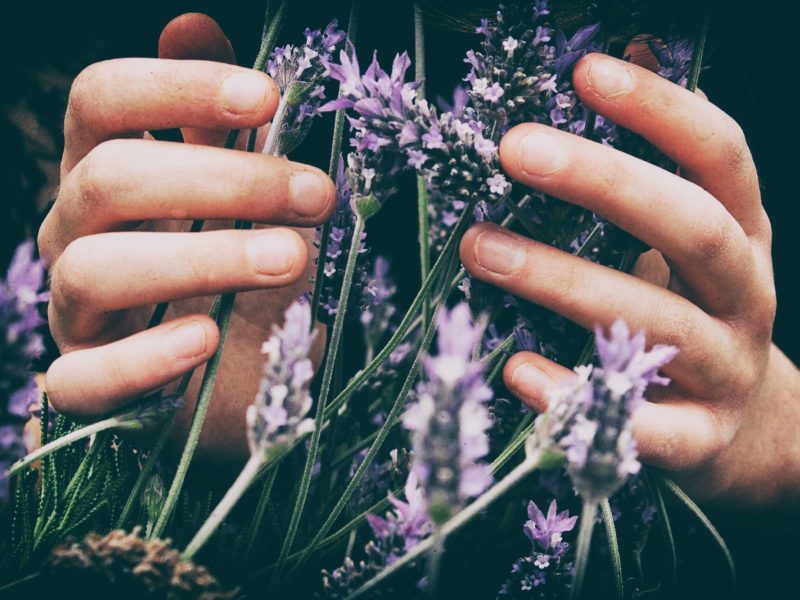 Stress is said to contribute to insomnia, so lavender oil may be an ideal alternative to some over the counter aids. Vetiver oil is derived from the root of the vetiver plant, and is best known for its earthy scent. You may prefer to mix this with a lighter oil to dilute its potency. Vetiver is said to “shut off” the mind, allowing you to fall asleep quickly and peacefully. Sandalwood is an oil similar to vetiver in its benefits and has a similar musky quality to its smell. Bergamot is a very attractive smell, and while considered a stimulating scent, it also provides a feeling of calm and balance. Bergamot can also be found in herbal teas such as Earl Grey, and in some perfumes. Try pairing it with lavender oil for optimal results. Cedarwood, Marjoram, and Ylang-Ylang are all also commonly used to promote calm and healthy sleep patterns. Each of these oils has an aromatic and calming effect on the mind and nerves. These oils work to promote healthy sleep by calming the nerves, relieving stress and tension, and supporting a restful mind. You might also try frankincense as another contender for essential oils that promote sleep. This essence supports balanced emotions, healthy sleep, and your mind and body’s natural response to healing. Experience Essential Oils For Yourself! While many essential oils have been said to reduce nerves and promote restful sleep, these are the most tried and true. Instead of relying solely on chemicals from over the counter drugs, we can use these medicinal herbs to aid our mind and bodies.